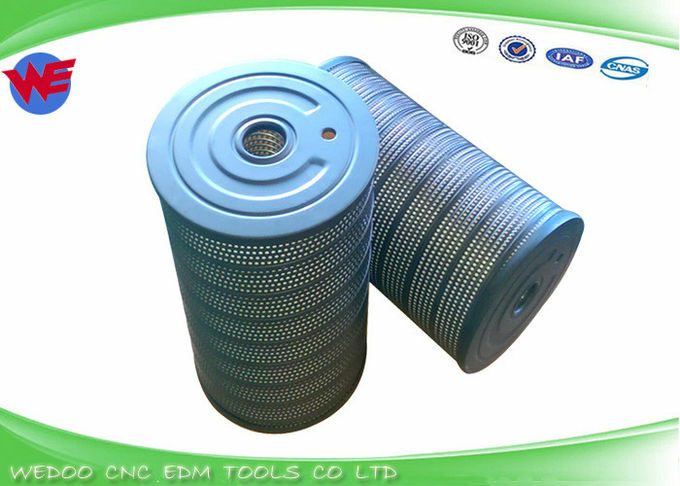 Note : We can produce difference type filter for the same model and the same specification. 1. Filter paper : Made in China ,German, Japan. 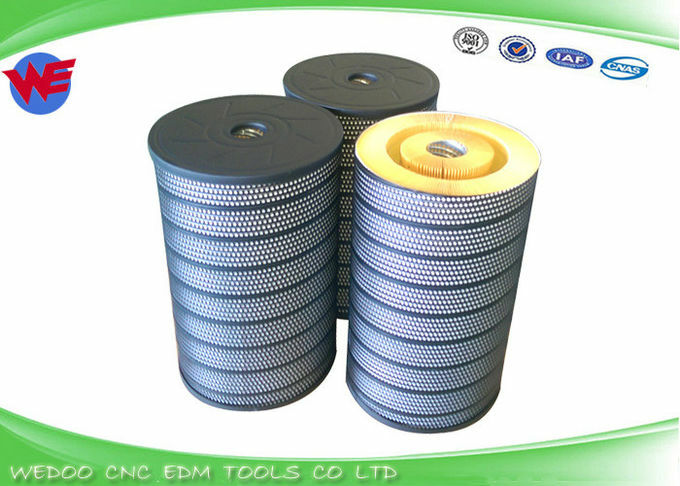 Stable and durable quality of every filter is assured by strictmanufacturing technics and quality check. Great filtration area and filtration efficiency with specialorigami techniques and methods. 1. The filtration precision level comes with standard type thigh 5µ m, special type with 3µ m and 10 µ m.
finishing cut will have a large difference in the life span during comparison. is consideer normal which will not affect the result. 4. Our filter whigh acceptaple condition can be washed and dry for further re-use . life cycle and this is in accordance to the design requirement. 6. There will be a difference in life span for the filter in the event of fully submerge machine versus partially submerge type. We are your reliable supplier ,Just contact with us now!